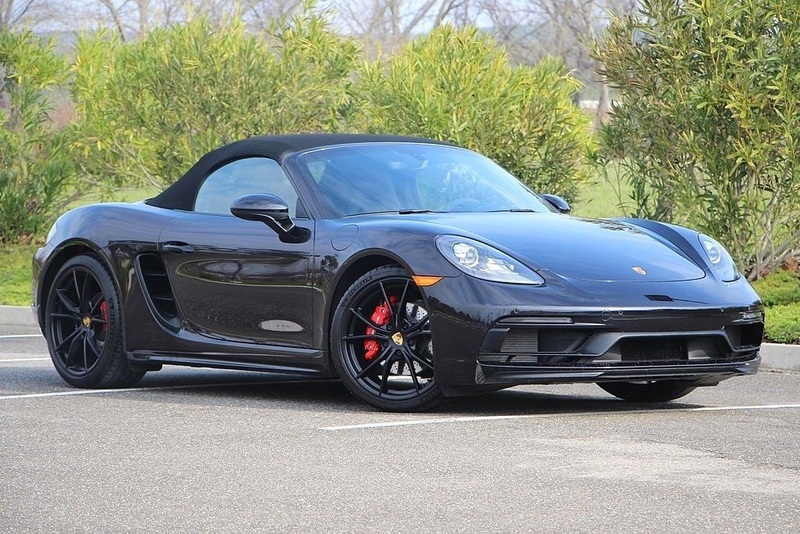 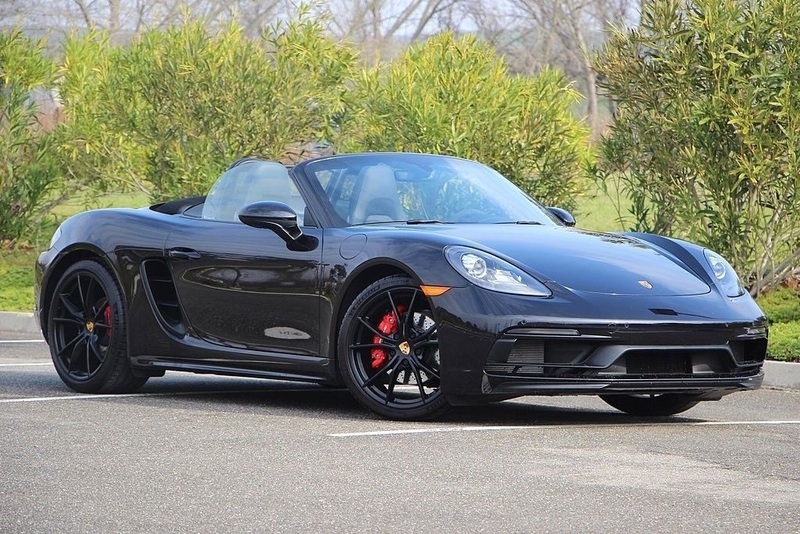 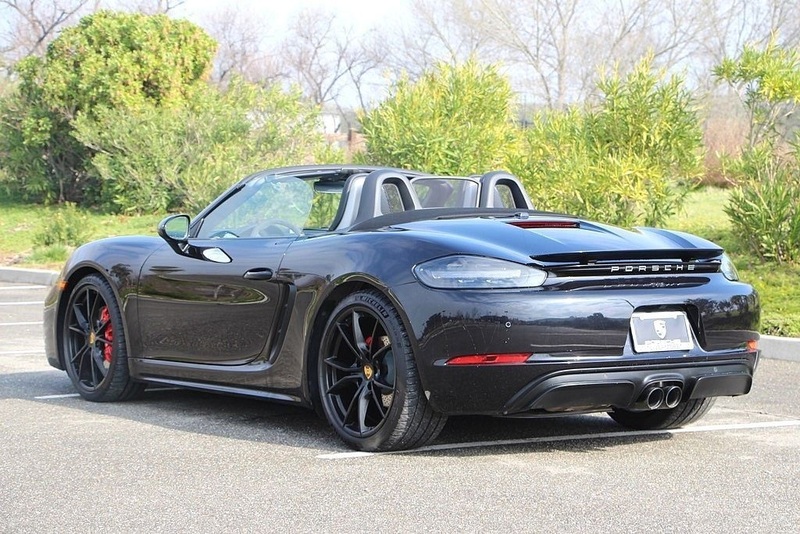 2018 Porsche Boxster GTS "Executive Demo" with squeaky clean carfax and low miles. 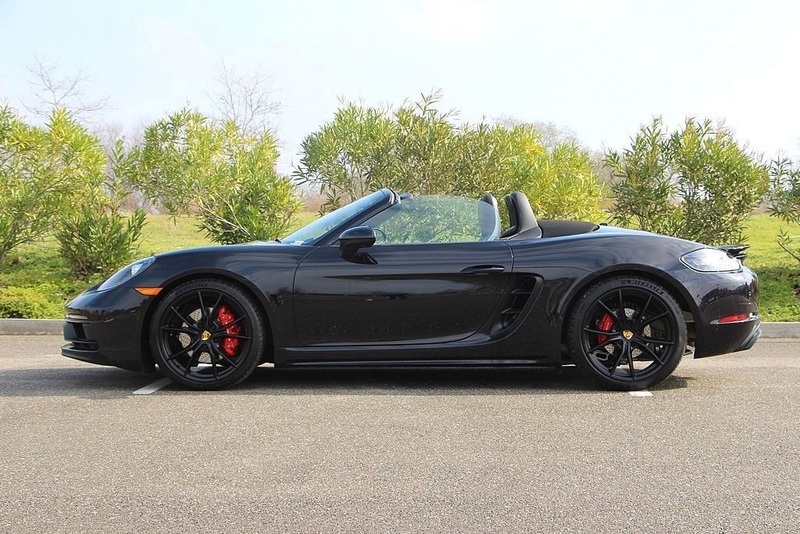 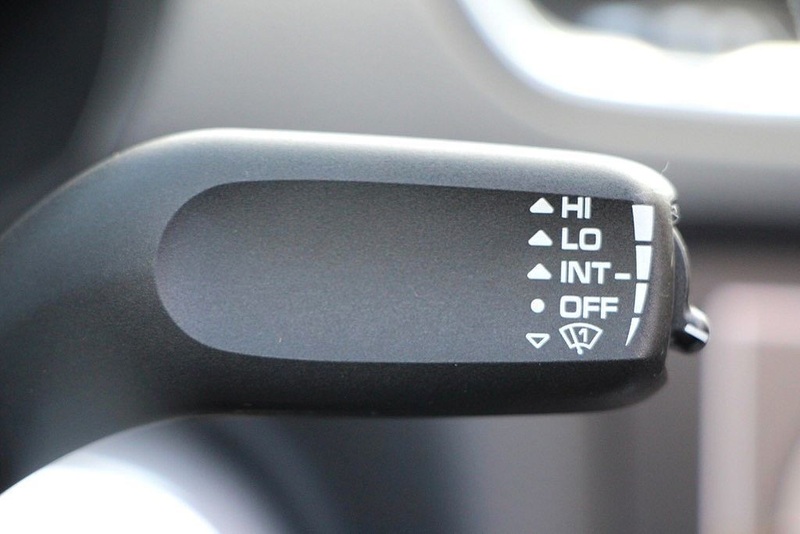 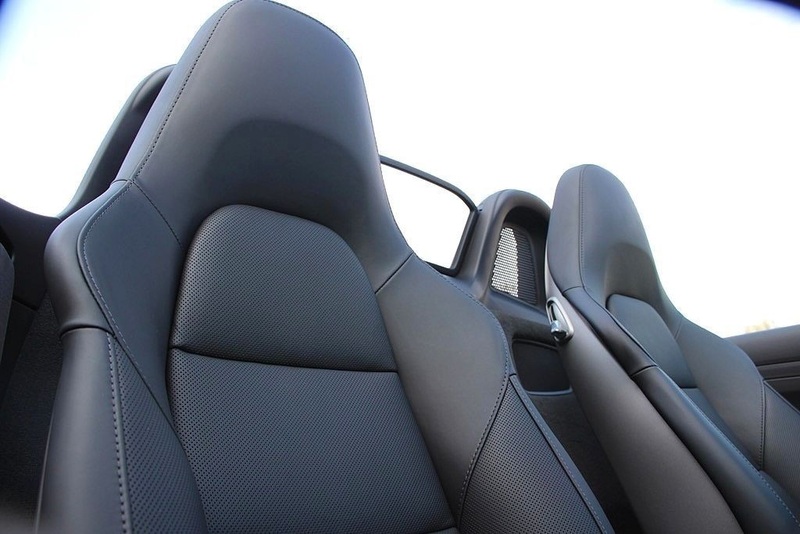 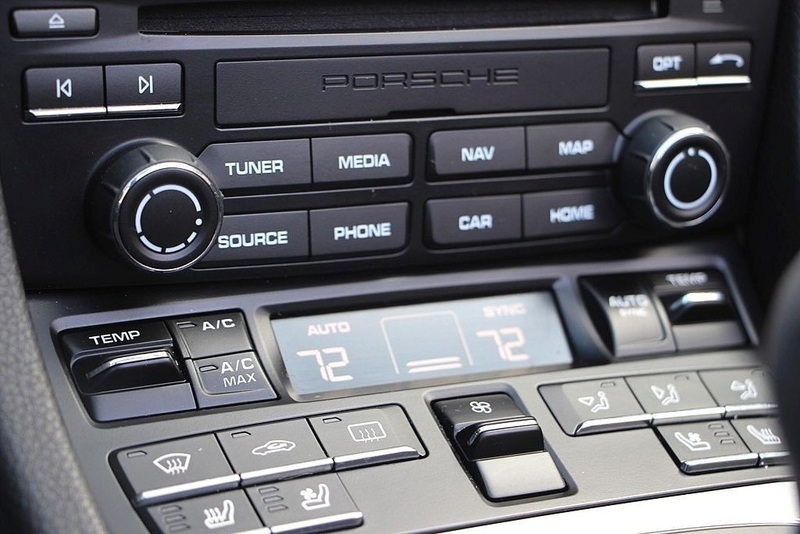 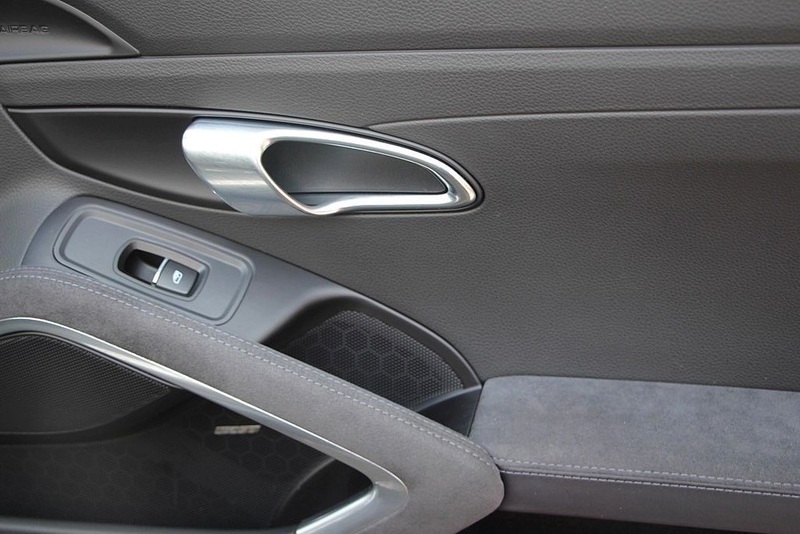 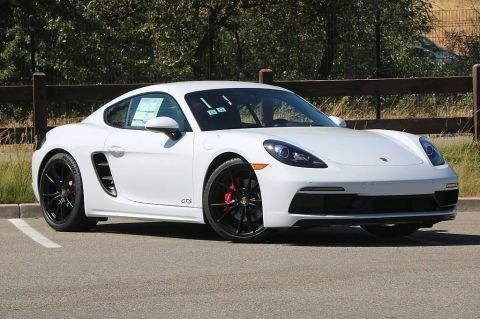 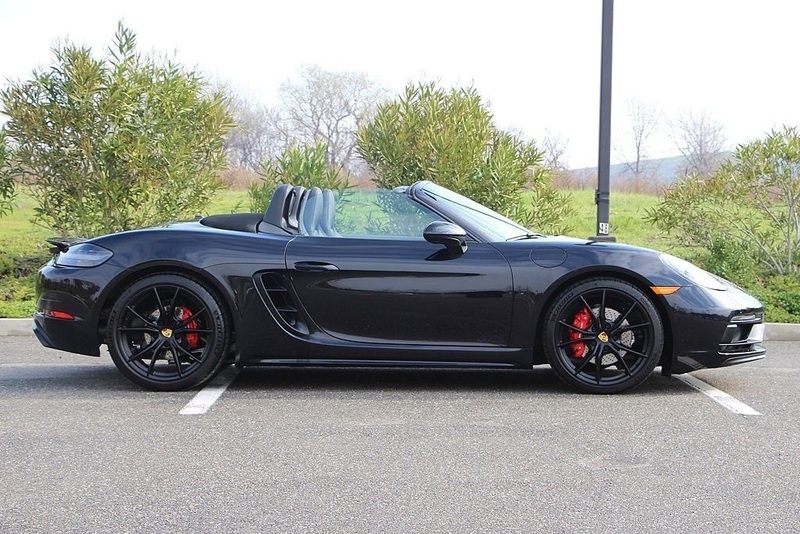 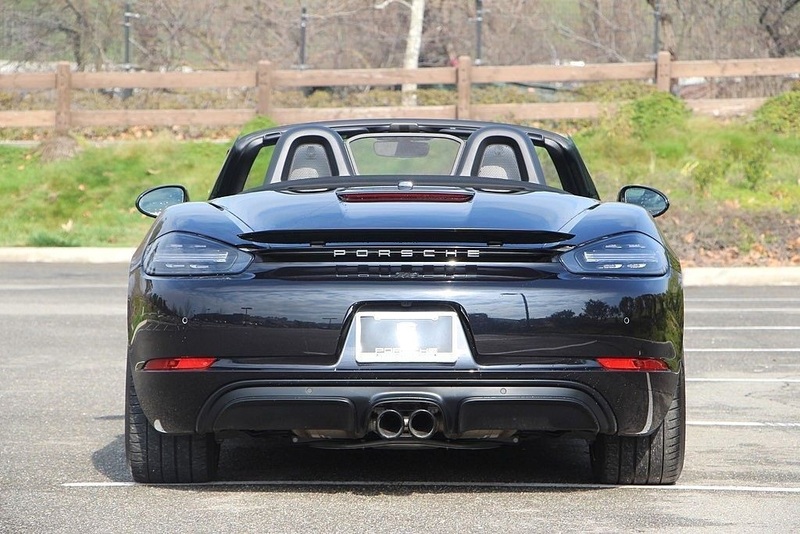 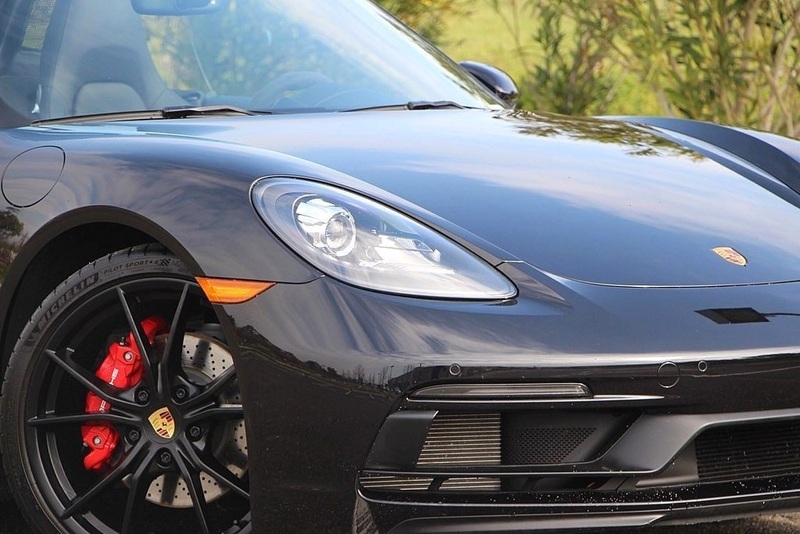 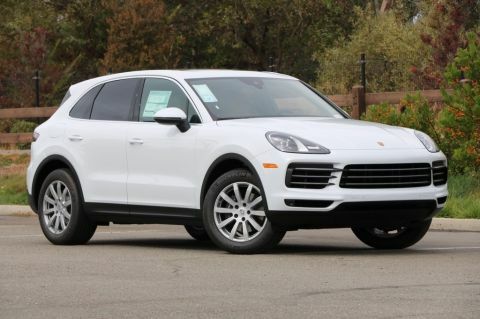 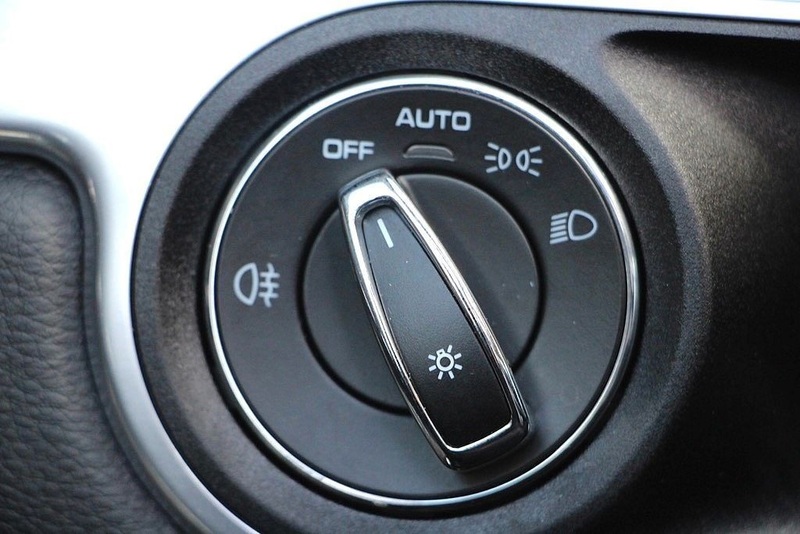 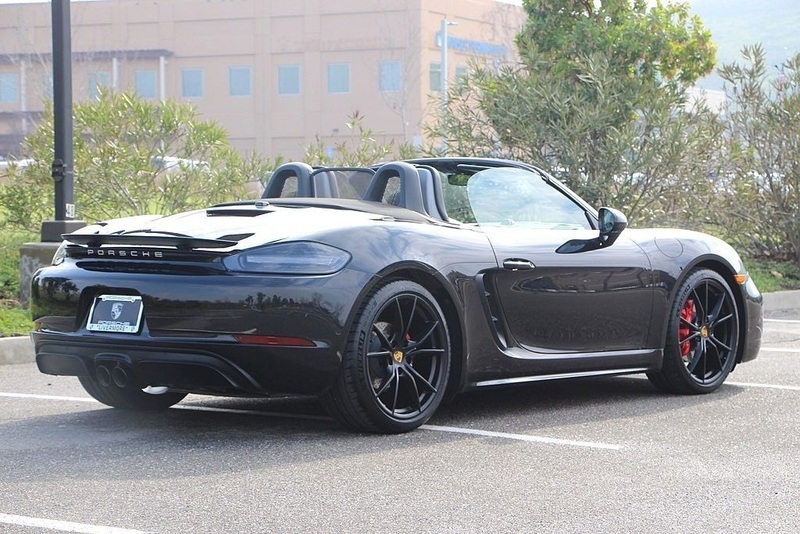 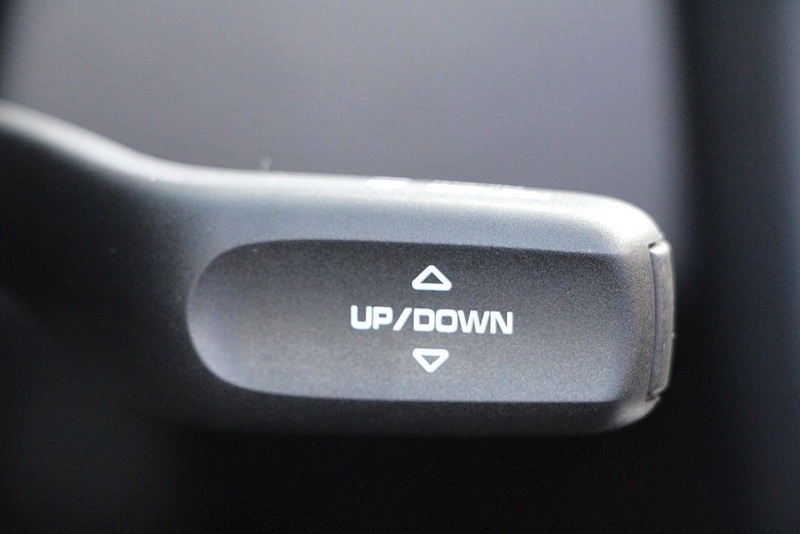 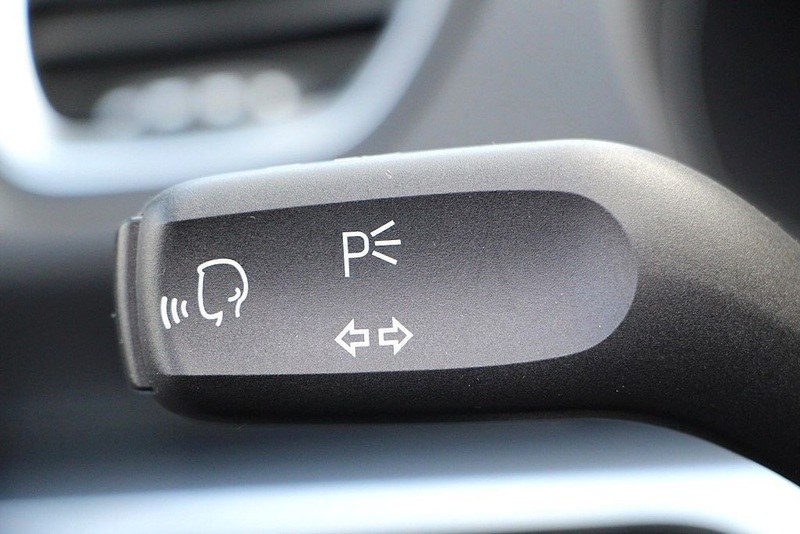 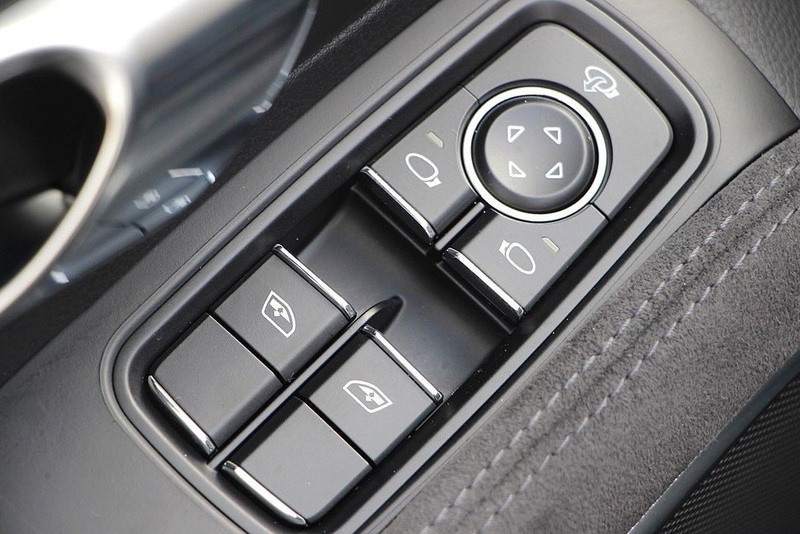 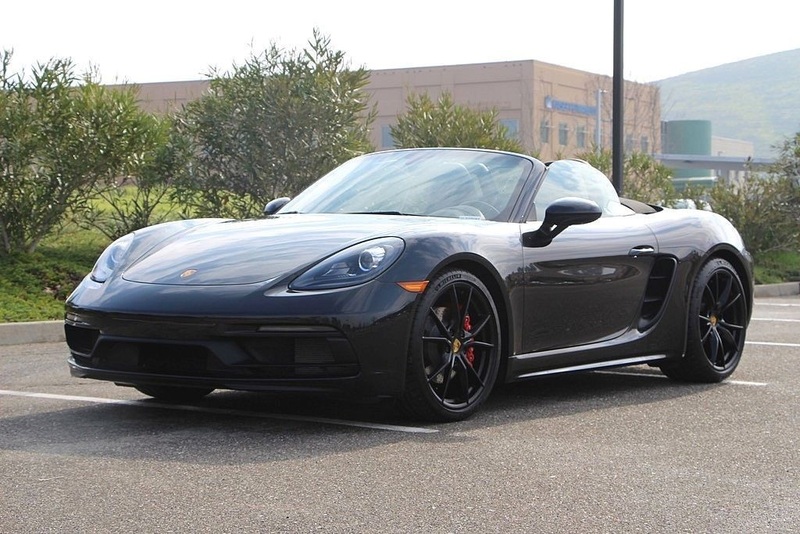 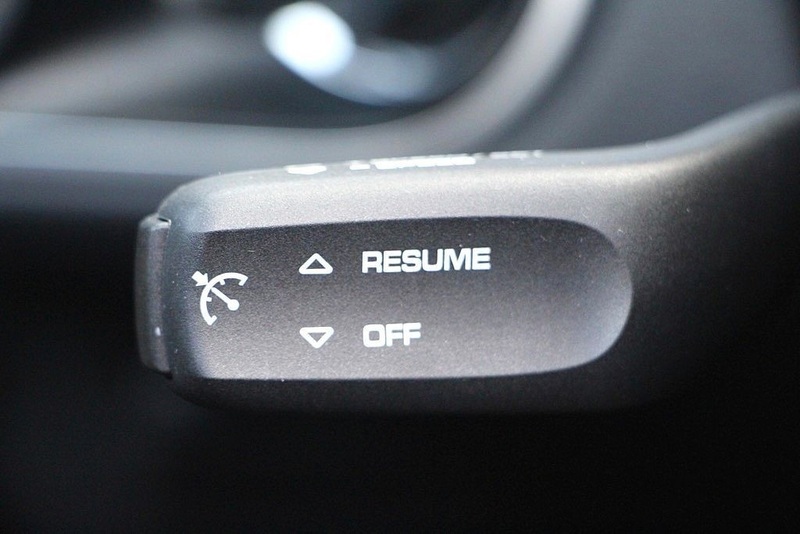 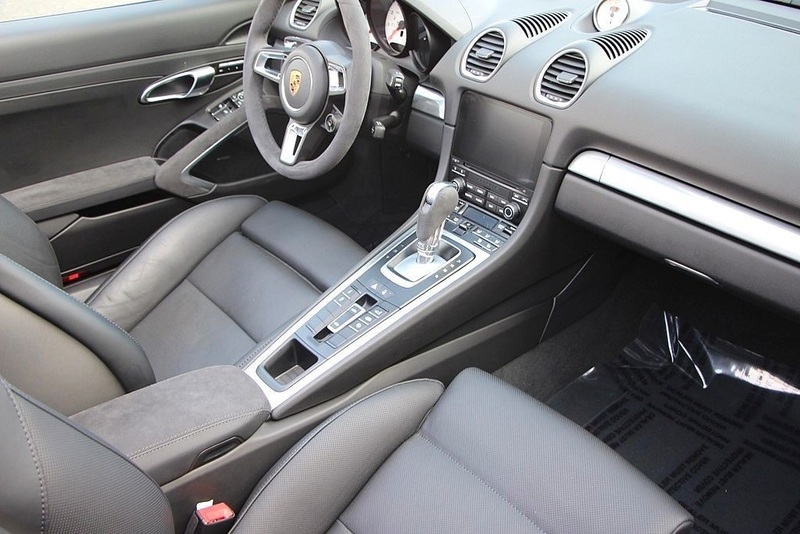 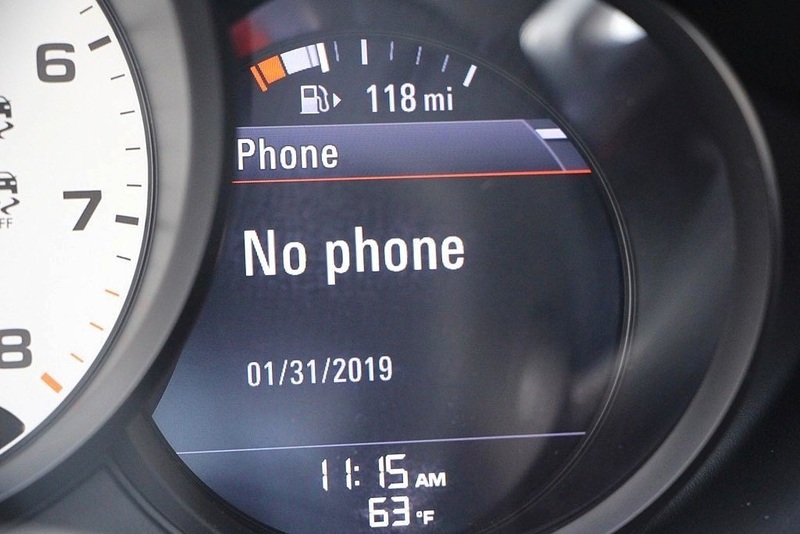 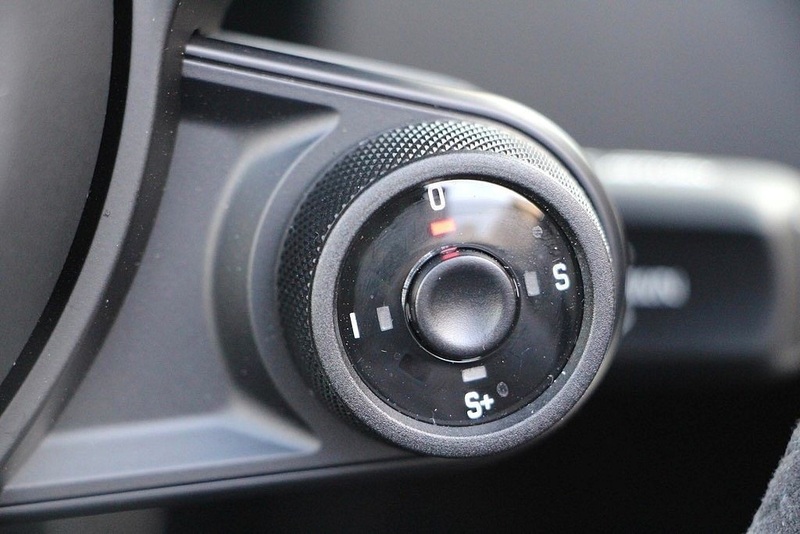 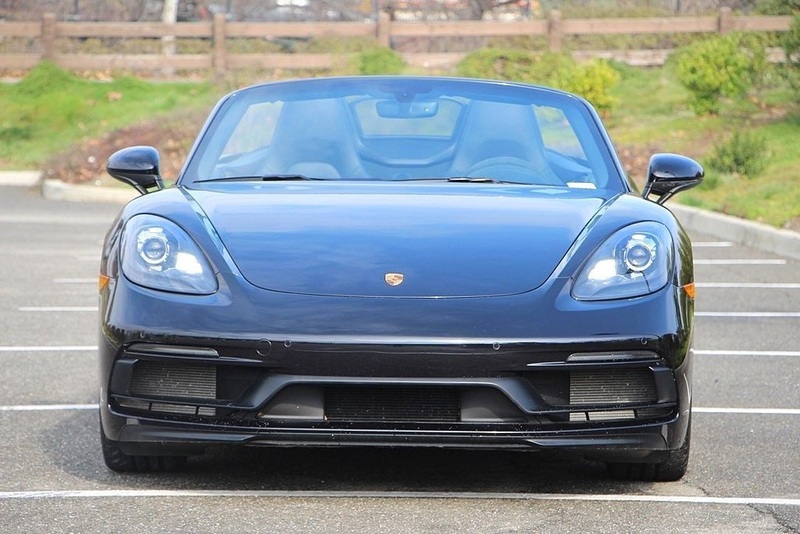 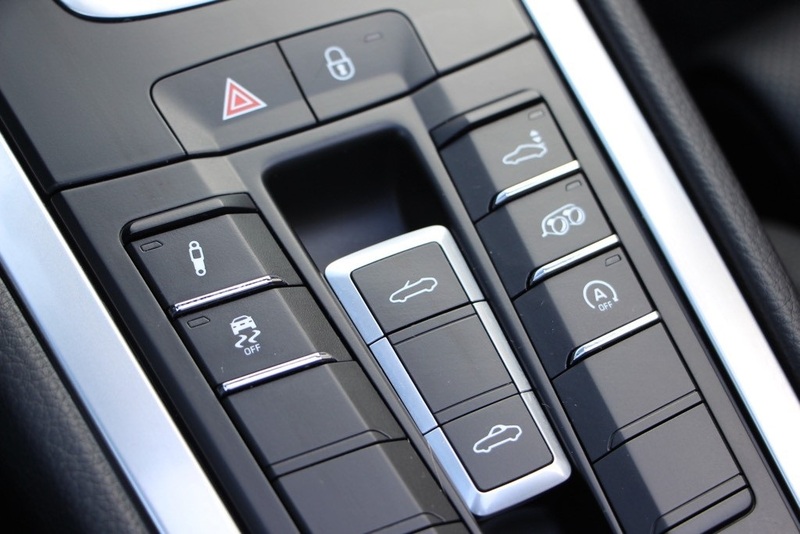 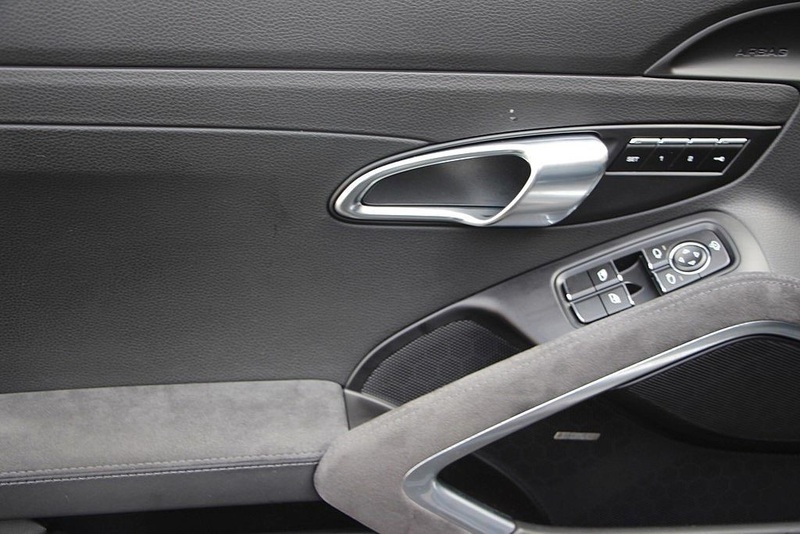 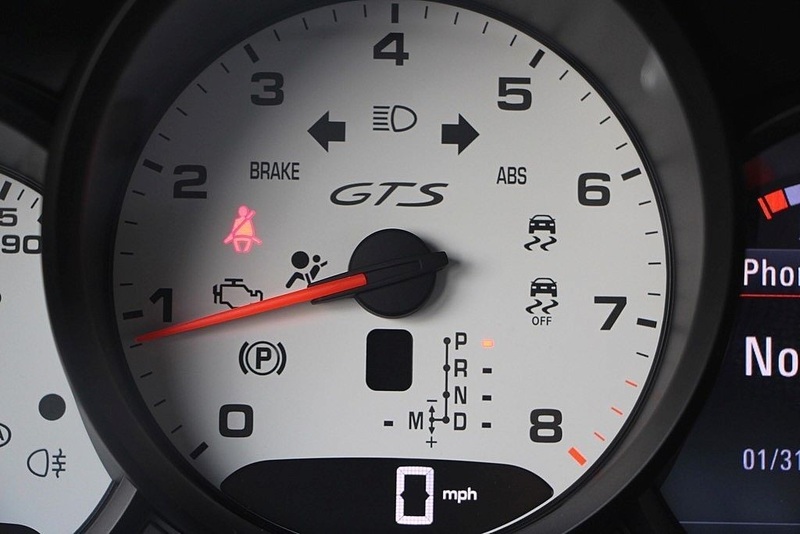 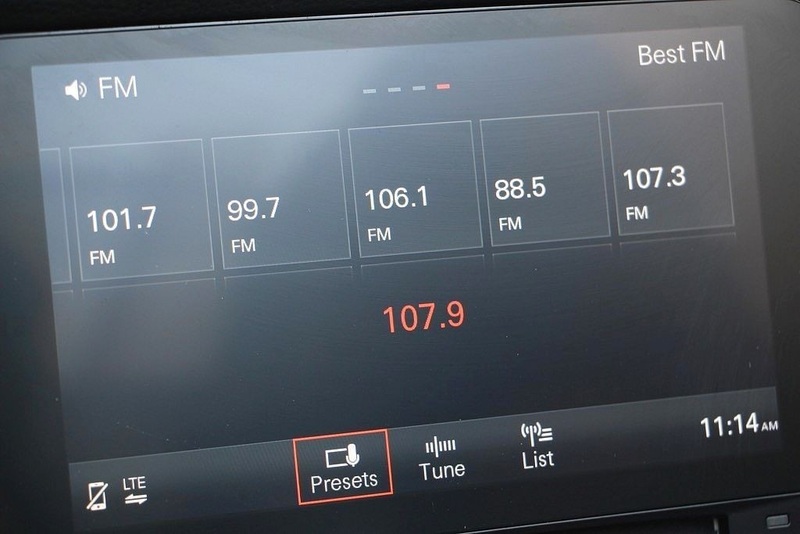 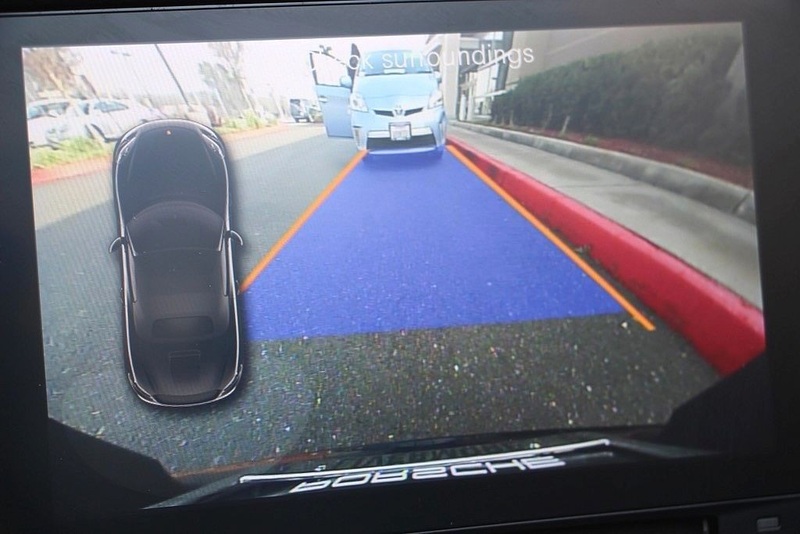 This car is in excellent condition with great option content including: Premium Package Plus with 18-way Adaptive Sport Plus Seats, Porsche Connect Plus, Porsche Entry & Drive, Lane Change Assist, plus much more! 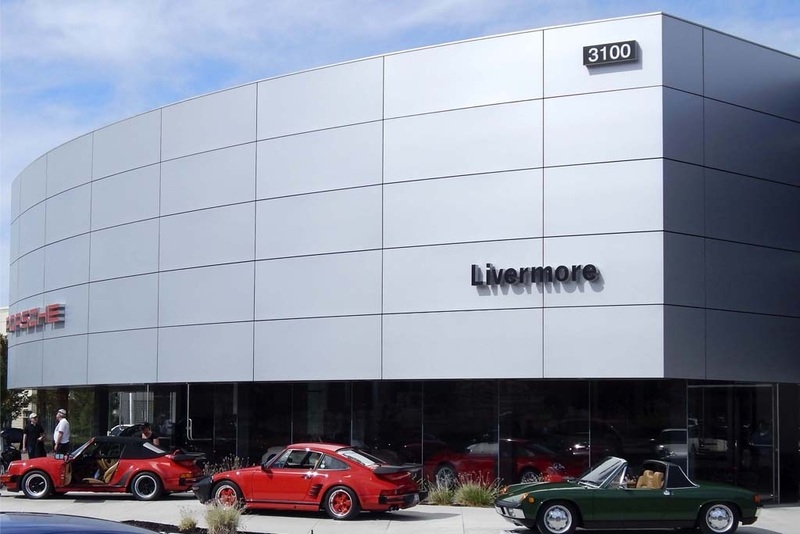 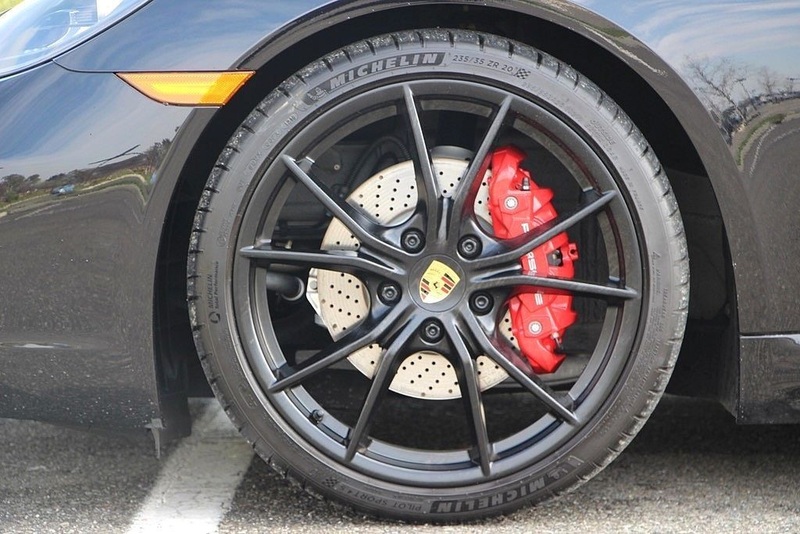 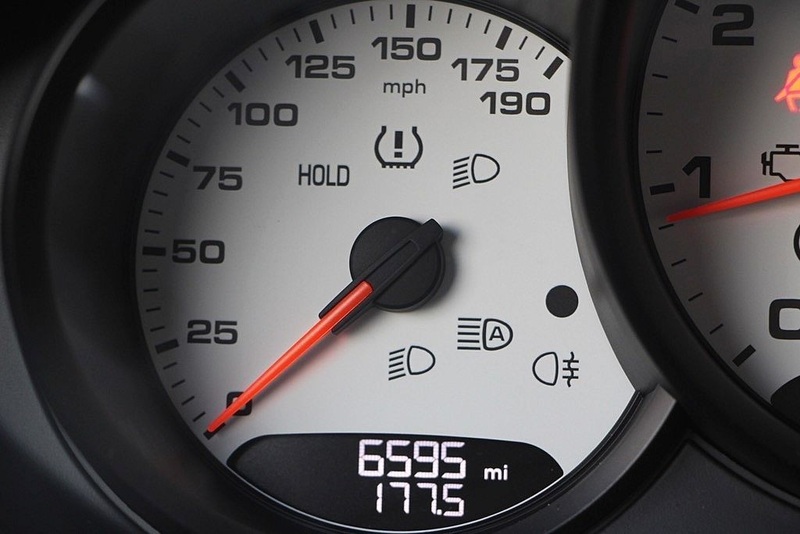 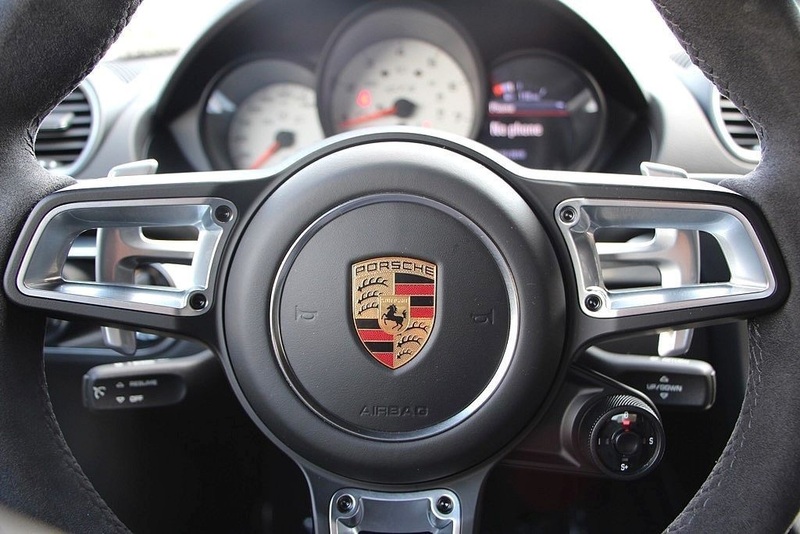 Visit Porsche Livermore to find the best pre owned Porsche inventory in Northern California and best customer service rated #1 on Yelp out of all Bay Area Porsche dealers. 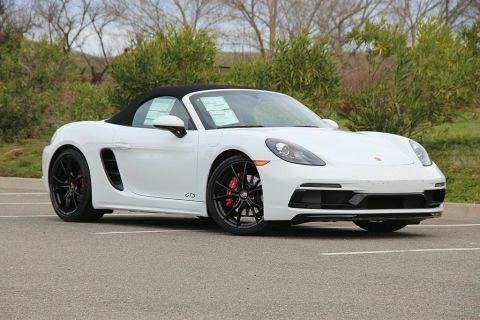 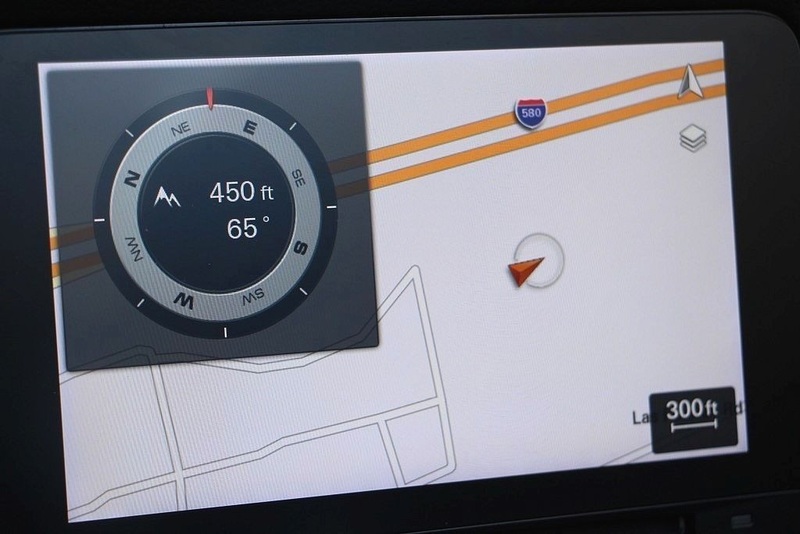 Come by for a test drive and see first hand why we are rated #1 in Bay!